Does the specific quotation of Imam Nawawi in the above passage constitute a declaration of ‘takfir’ against the authors of the Study Qur’an? 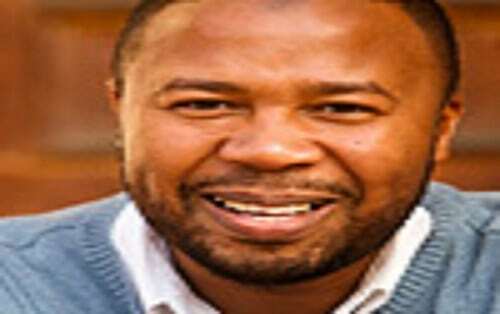 Abdullah bin Hamid Ali is the founder of the Lamppost Education Initiative. He also serves as a full-time faculty member specializing in Islamic Law, Legal Theory, and Hadith Science at Zaytuna College in Berkeley, CA. He is a lifelong student of the Islamic tradition. Born to Muslim parents, he began a serious study of Islam in his early teens. He attended Temple University for two years (1995-1997) prior to pursuing studies that culminated in a four-year collegiate license (ijaza ‘ulya) from the prestigious Al-Qarawiyin University of Fes, Morocco (1997-2001). He holds a BA from the Al-Karaouine/Al-Qarawiyin University’s Faculty of Islamic Law (Shariah) and an MA in Ethics & Social Theory from The Graduate Theological Union (2009-2012) of Berkeley, CA. He is also a PhD candidate in Cultural & Historical Studies at GTU.